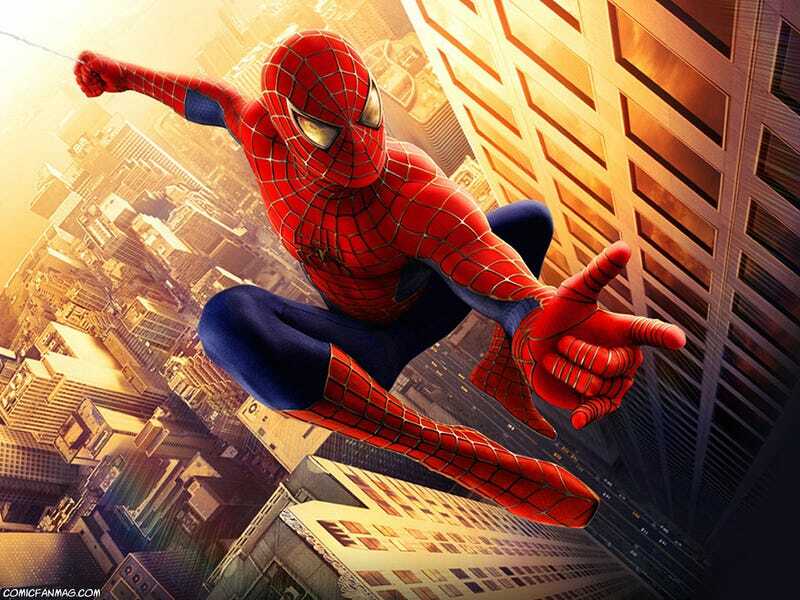 Beating Peter Jackson's The Hobbit to the punch, the next Spiderman movie is currently being shot with RED Epic Cameras. Jon Schwartzman, the cinematographer, said that it was the first time the RED Epic was used on a major motion picture. I can say for certainty the camera does exist and boy is it ready for primetime, as a matter of fact it's a true game changer. We shot in 3D with 4 Epics mounted on 2 3ality TS-5 rigs today, we did 22 set ups, including running high speed and the images look stunning! For the first time in digital cinematography, small size doesn't come with a resolution penalty, as a matter of fact there isn't a higher resolution camera available other than IMAX, and this one weighs 5lbs with an ultra prime on it, suddenly 3D isn't a 100lb beast!